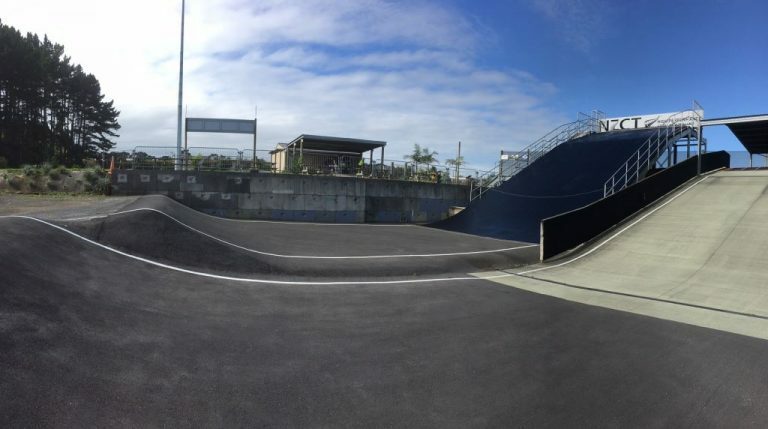 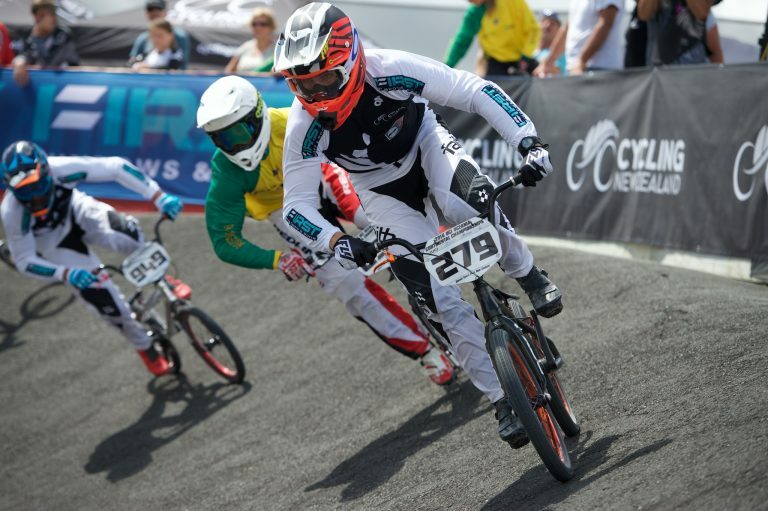 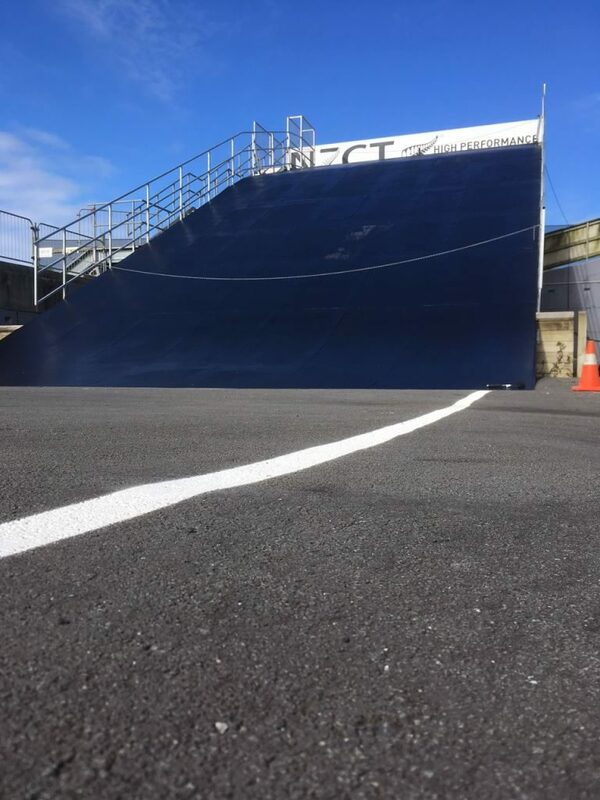 Trent Jones and Matt Cameron have convincingly qualified through to the second day of the opening UCI BMX Supercross World Cup in Argentina today. 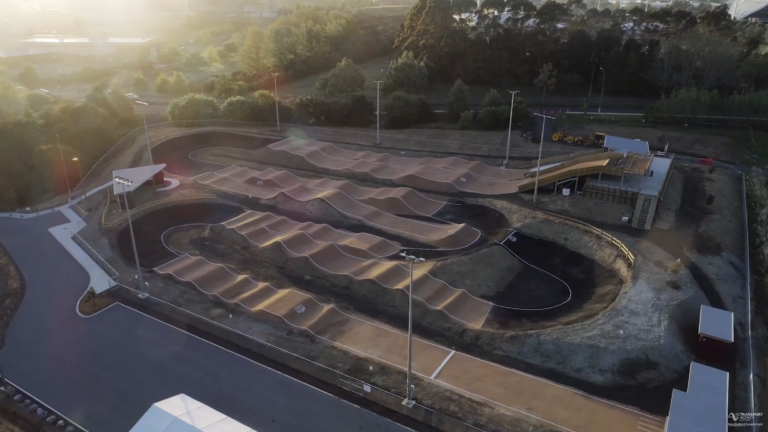 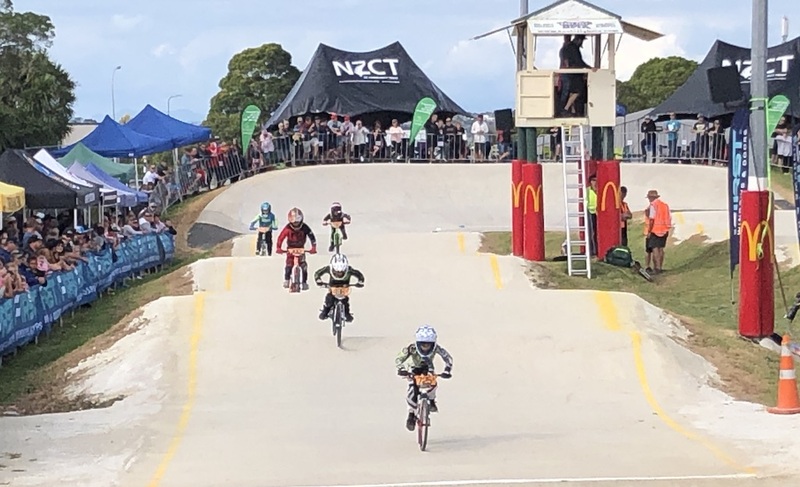 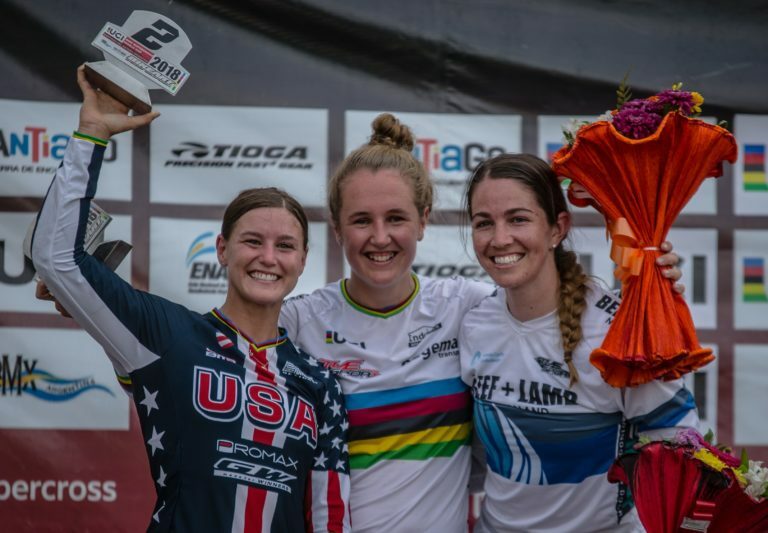 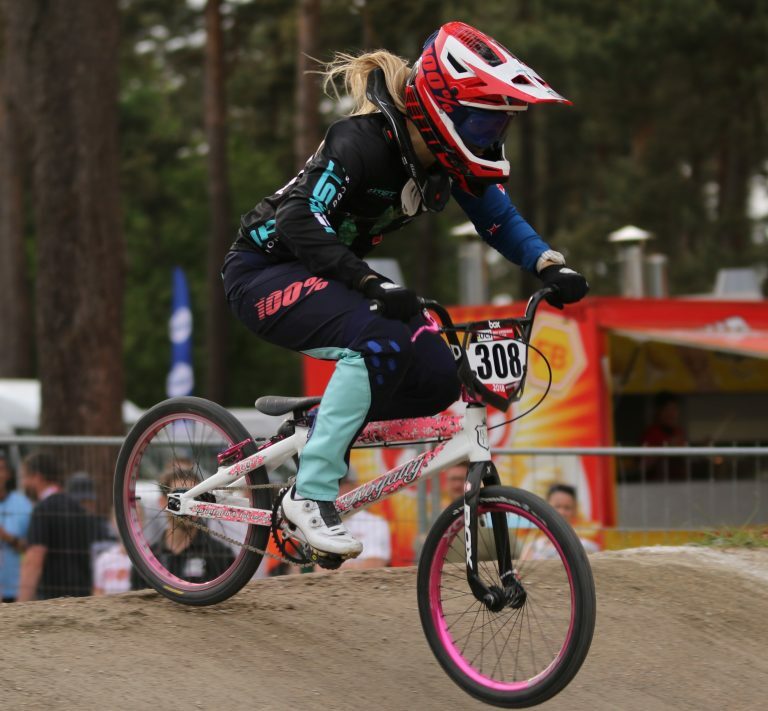 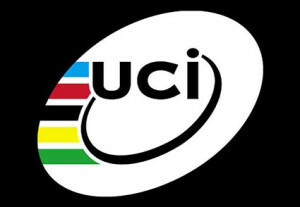 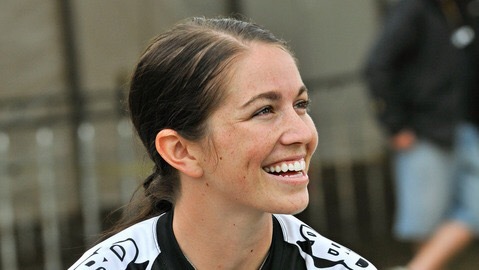 Trent Jones and Sarah Walker led a strong effort from the New Zealand BMX riders with four qualifying on the first day of the UCI World Cup Supercross in South Carolina, USA today. 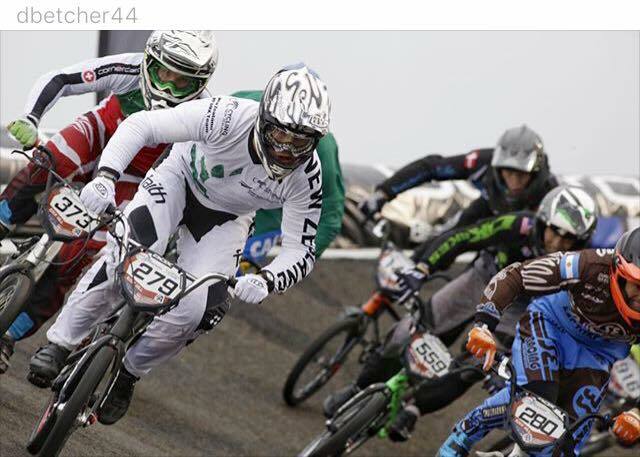 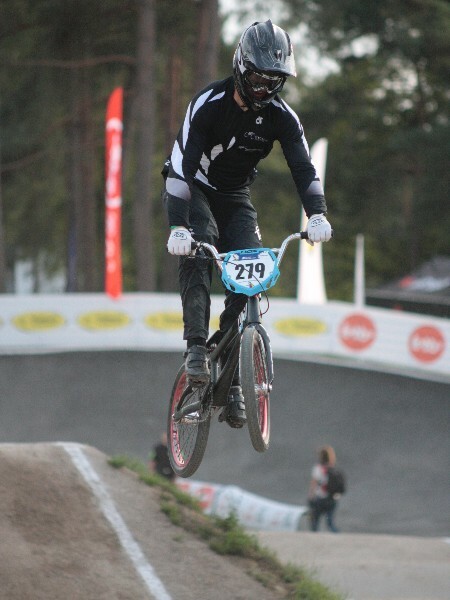 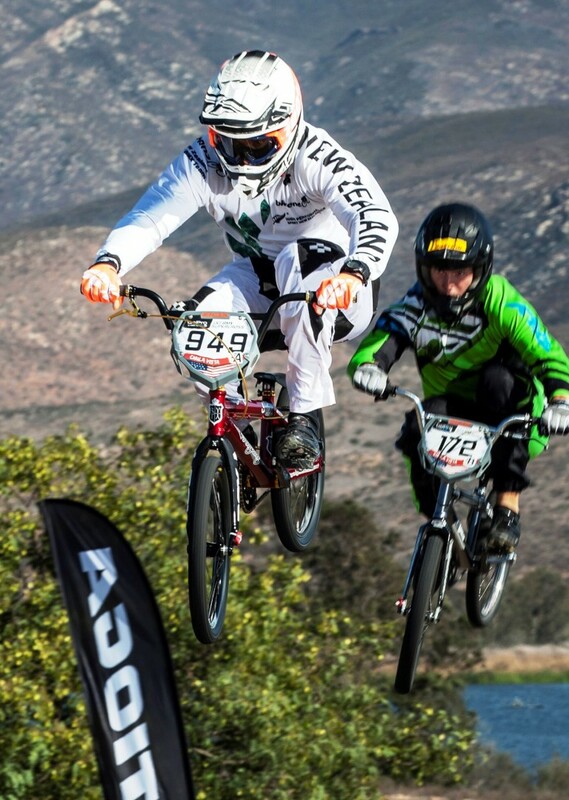 Kiwi BMX rider Trent Jones came of age at the latest round of the UCI World Cup Supercross in Sweden today. 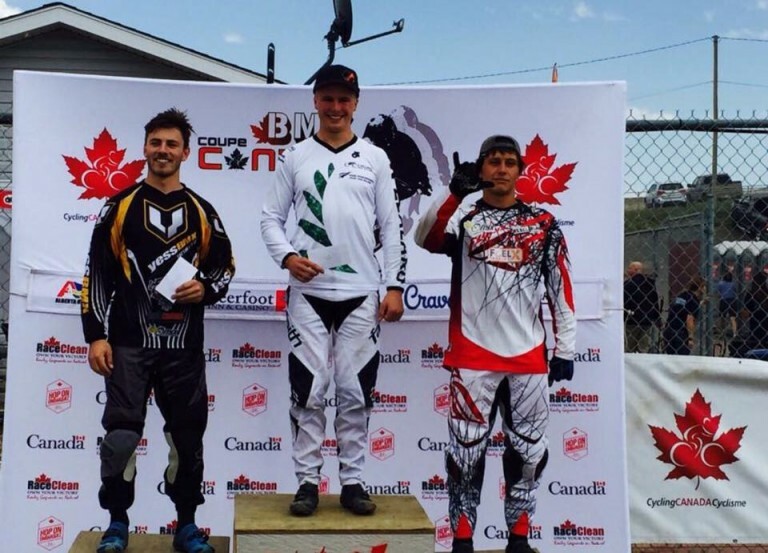 Battling fierce winds, Jones earned a place in his first World Cup final just a few days after celebrating his 21st birthday.